? 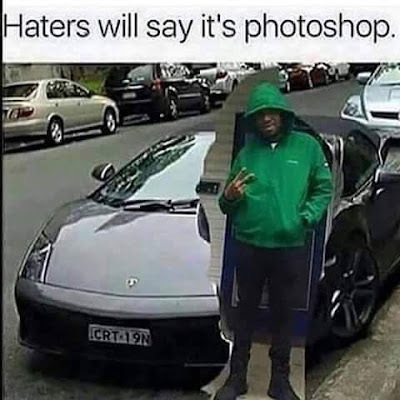 This time I will show to you a guy who tried to be cool and did something with Photoshop... But it looks like he is NOT a Photoshop guru. Send us your favorite Epic Fails in the Comments below or in our Funny Facebook Page.